Life gets busy, and getting dinner on the table each night can be a challenge of its own. Whether you’re working a full-time job or trying to keep up with your kids at home, making dinner each night can be overwhelming and even possible sometimes. Meal planning isn’t easy work, but it can save you so much time, money, and even help you eat healthier! If you are just getting started with meal planning, this 4 part series is packed full of tips to help you get started! 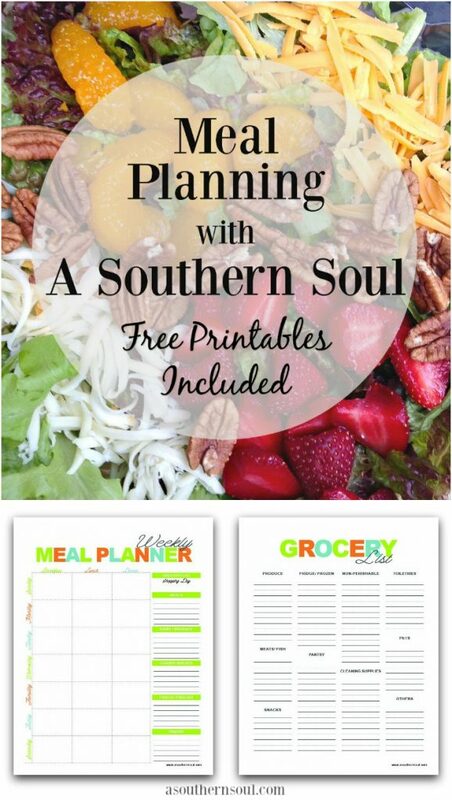 Hang in there, friends, I’ve got so many tips, tricks along with your own printable planning sheets to make meal planning easy. A common problem with meal plans is that they don’t take into account your schedule! Look at your calendar and figure out what days are going to be busy, and which are more open. This will give you an idea of when you have time to meal prep and do your shopping, and also when you will have people over. This also helps you determine when your busiest days will be so you can plan easier meals for those days. Now that you know what kind of schedule you are working with, it’s time to do a little inventory. 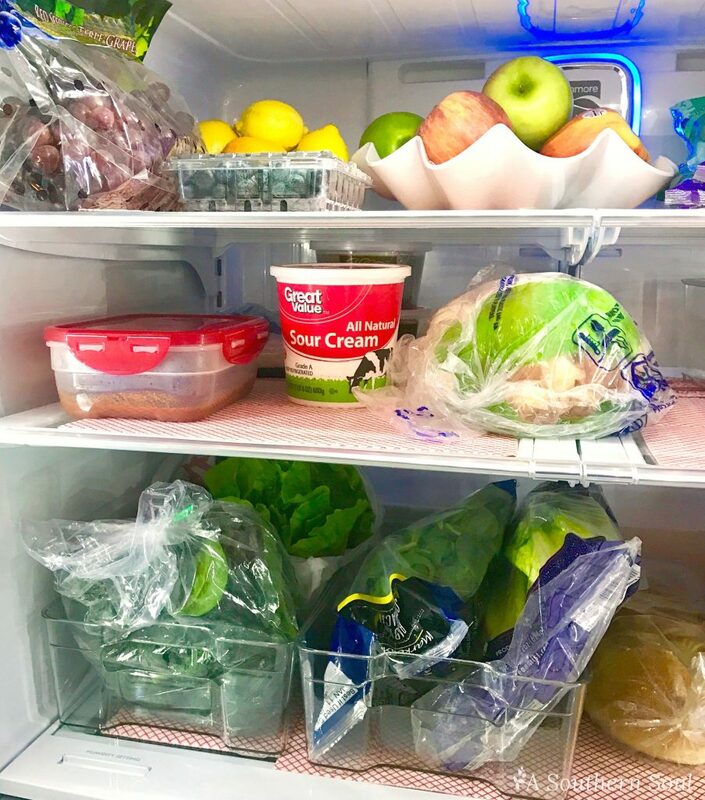 Start by looking through your pantry, fridge, freezer, and anywhere else you store food. This will be your starting point! See if you can create any meals based on the items you already have in your home, and what you can put together using a few other ingredients. This will help cut down on food waste, and help you save money! After you’ve exhausted all fridge, freezer, and pantry possibilities, it’s time to put together the rest of your meals. Grab your store’s sales flyer and see what you can put together based on sales alone. This will help you save some money, and finish off your meal plan! 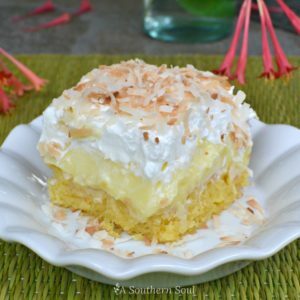 Once you’ve gone through all the sales, it’s time to hit your favorite web sites and cookbooks! 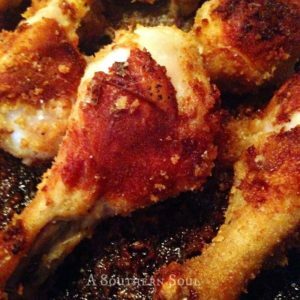 Go through your recipe binder and all those ripped out pages of magazines until you have found enough recipes for your meal plan. To help you get and stay organized with your meal, I’m providing you with my own Weekly Meal Planner. It has space for each day of the week, each meal you want to prepare and space to write down what you’ll need to make each dish. Just click on it, download and/or print! Step Four: Write it down! Don’t rely on your brain to figure out what you already have and what you still need. 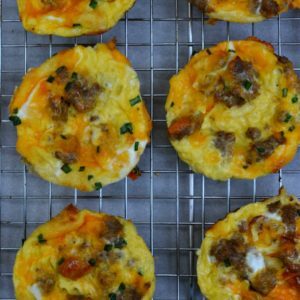 After you hit the grocery store, you’ll forget all about what you were planning to make. 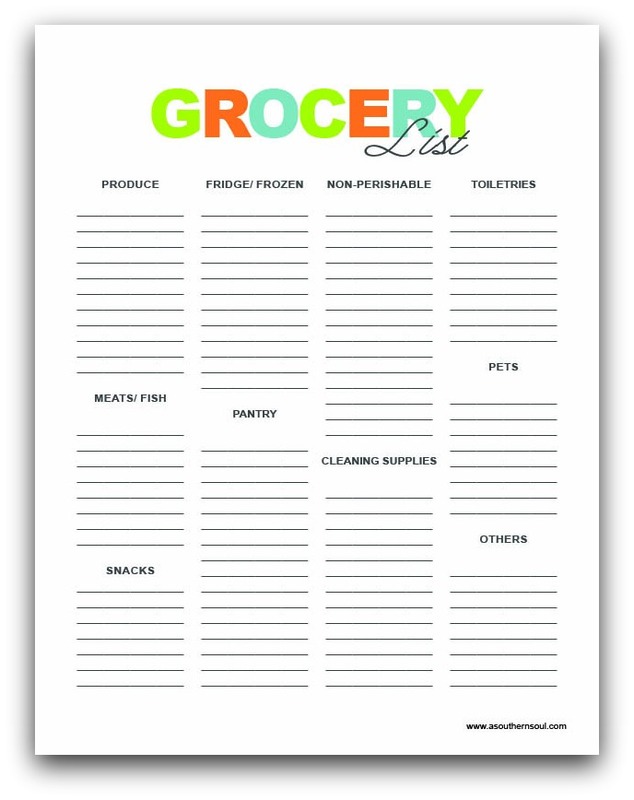 Write down your grocery list as well as your meal plan for the week. If you need to take something out to thaw ahead of time, make a note of this as well. My second free gift is my organized Grocery List. I’ve found these categories to be the BEST way to organize your trip to the grocery store. Just click, download or print off as many copies as you need! 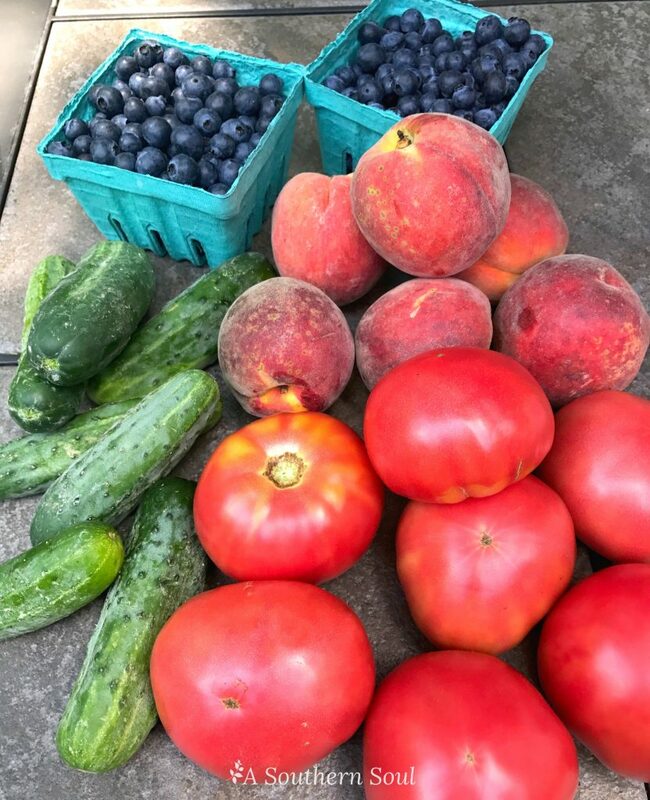 Now that you have created your meal plan, it’s time to hit the store and the farmers market! Before you head out the door, you want to make sure you have everything you need. Sit down and make a grocery list, and even bring a copy of the recipes with you in case you need to substitute. Be specific on your list, so you don’t overbuy or miss items that are crucial to your recipe. Meal planning is so simple and so easy! If you follow these steps, you’ll be on your way to savings in no time at all! In our next post, we’ll show you how to meal prep and shop smart. 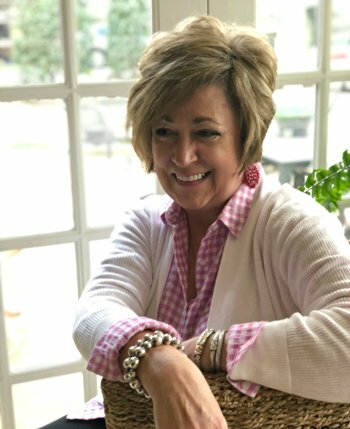 The second post in Meal Planning with A Southern Soul will share great ideas and helpful tips on Meal Prep and Grocery Shopping. Don’t miss it! Meal Planning has been so helpful for us! Because I only get exactly what I need for the week, we have cut our grocery/food bill in half! I even incorporate eating out into our meal plan so I don’t overbuy and waste a bunch of food. Your printables are super cute too! Agreed on the meal planning 100%! Once you start doing it and get in a rhythm, you wonder how you managed before. That’s for your kind words about the printables. It’s my style…colorful! I look forward to trying this. I need all the help I can get! Hey Stacey! I’m glad to help out. 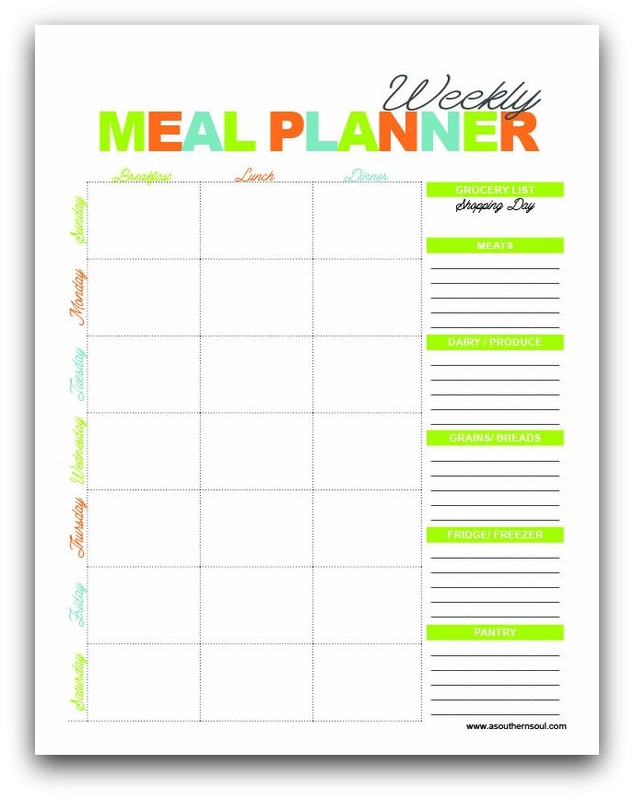 Please feel free to download all the the meal planning sheets. They’ve been a great help to me over the years.